Today marks the first day of October and all the associations the month brings with it of autumn, halloween, cooler weather and shorter days. To continue our birth flower series here on the blog, we thought we'd take a look at October's designated birth flower which happens to be the Marigold, also known as Tagetes. The marigold is actually a member of the sunflower family, that cheerful, broad faced Clare Florist favourite which is a true emblem of summer. With regard to the British style of birth flower interpretation, Marigolds are thought to represent elegance and devotion and are also said to be warm and fierce. The American birth flower style lists calendula and marigold as October's birth flowers and states the symbolization as follows: protection, comfort and healing. 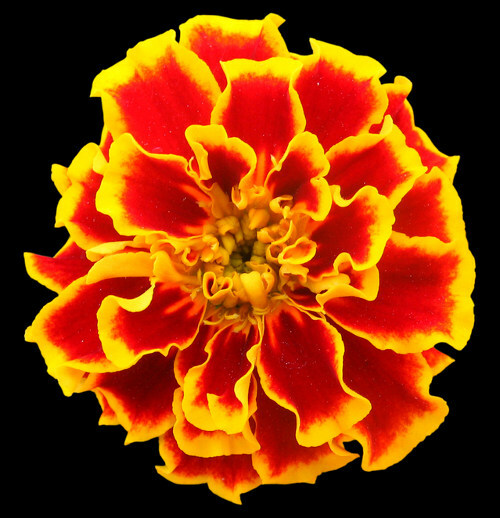 Marigolds are native to North and South America with many species having the advantage that they grow well in most types of soil but generally grow best in areas with reasonably good drainage. These flowers are popular throughout the world and carry a lot of cultural significance in many different countries. They can be seen colourfully decorating Mexican graves on the Day of the Dead and they are prevalent in Nepal in garland form during the Tihar festival. Marigolds are also one of Ukraine's national symbols and are frequently mentioned in the nation's folklore. Whilst we don't have any marigold bouquets, we do offer an extensive array of sunflower arrangements should you be looking for a birth flower inspired gift for an October birthday. A bouquet of sunflowers would make for a perfect birthday gift to brighten up someone's special day. 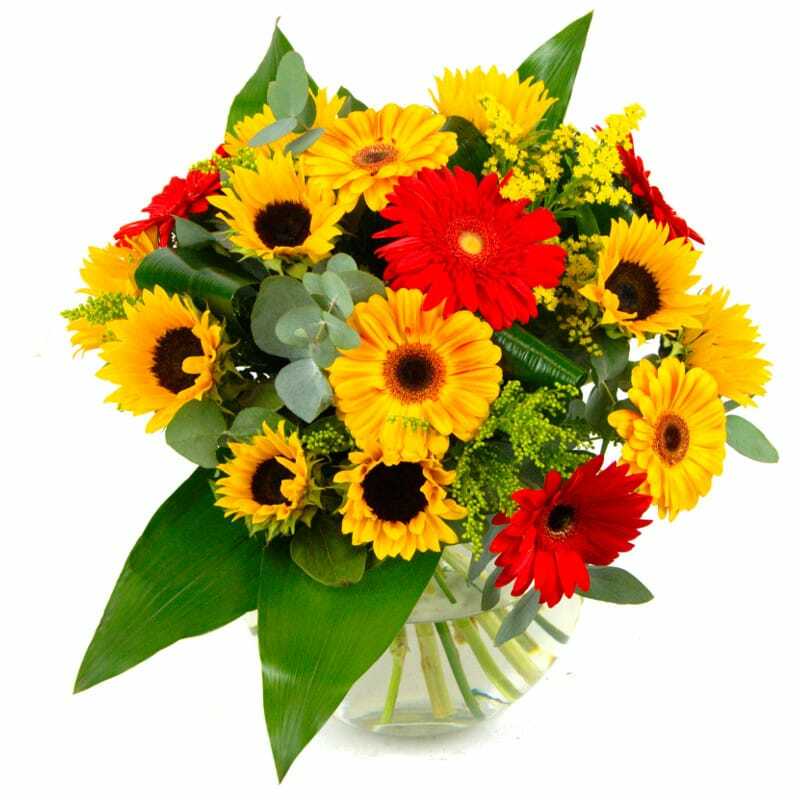 One of our personal favourites is the Summer Sunshine bouquet, perfect for celebrating the (hopefully) Indian summer which lies ahead for this month. The Summer Sunshine is an exuberant explosion of vivid colours, ideal as a surprise for the birthday of a dear relative of close friend. Of course, you could also order this flower bouquet as a special gift for yourself, after all it's not every day that you get the chance to witness such fine floral glory. A beautiful decoration for your living room or bedroom, the Summer Sunshine is just the thing if you want to treat yourself - after all, you deserve it!